This is NOT a vocabulary builder with just words and their translations. 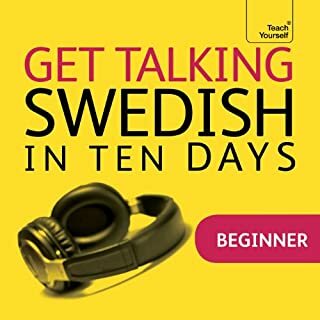 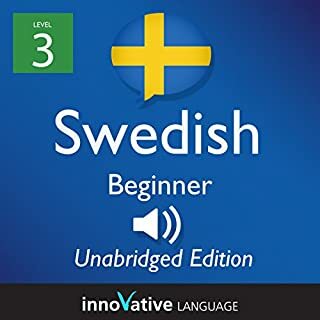 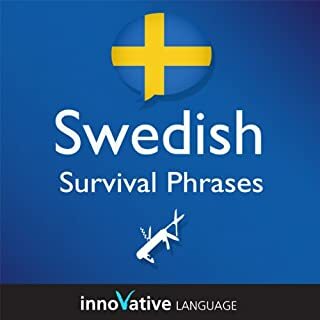 Unlike other audiobooks, we actually TEACH Swedish and Swedish culture. 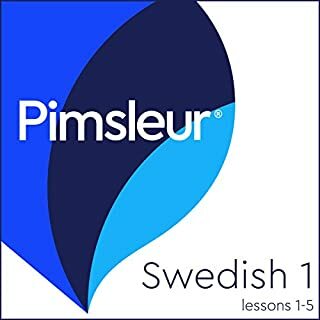 Each lesson is TAUGHT by a professional, bi-lingual teacher!